Welcome, Sara Sweet, new Regional Director for East Texas. 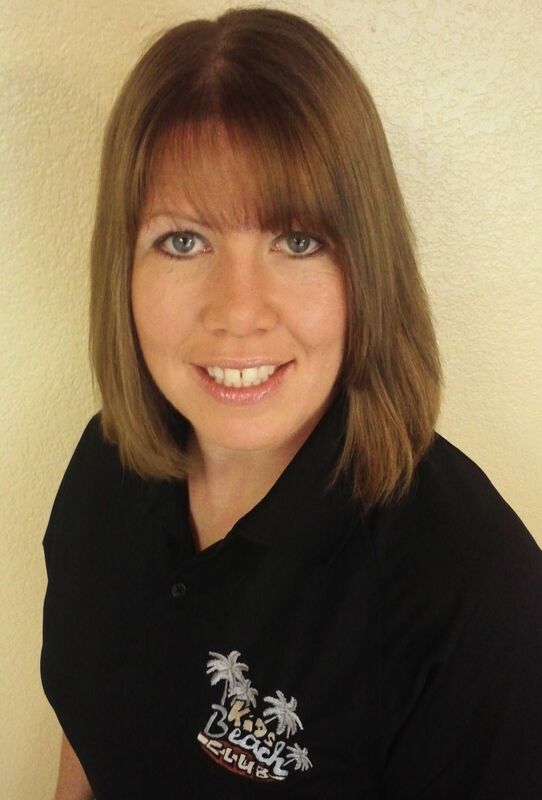 KiDs Beach Club® is pleased to announce Sara Sweet has been named Regional Director for the eastern and southern portions of Texas ranging from southern Dallas County all the way to the greater Houston area. Sara has served as an Area Director for KiDs Beach Club® since 2012 managing one of the fastest growing areas nationwide. Sara is a graduate of Southwestern Baptist Theological Seminary and has served on various church staffs as a Children's Minister since 1998. Sara loves leading and serving in children's ministry. Outside of ministry, some of her favorite things to do include spending time with her family, hanging out at Dairy Queen and Lowes, planning, organizing, visualizing and designing. Sara lives in Mabank, Texas with her husband, Chris, who is also a minister, and their two children.